While we aim to ensure that the information on this page is accurate, all content contained herein is subject to change without notice. BronyCon claims no responsibility for any damages incurred as a result of this page. Please report any inaccuracies you may find. The Baltimore Convention Center is easy to get to no matter what direction you're coming from. As you approach Baltimore on I-95, take exit 53 for I-395 North. Merge onto I-395 North and go for about a mile until it becomes a surface street called South Howard Street. Take a right onto W Pratt St, and the Baltimore Convention Center is on your right. The best entrance to drop someone off at is the Charles Street Entrance, which is on W Pratt St, between South Hanover Street and South Charles Street. If you are headed to the Hilton Baltimore, follow the above directions until you are on I-395 North. Then, take a left onto West Camden Street, which takes you past Camden Yards on your left. Take a right onto South Paca Street and another right onto West Pratt Street. The lobby entrance to the Baltimore Hilton will be immediately on your right. Most of our hotels are near the Baltimore Convention Center, and we recommend that you check Google Maps for specific directions to your hotel. We have partnered with Parking Panda, the nationwide leader in online parking reservations to provide guaranteed parking options at garages and lots within easy walking distance to the Baltimore Convention Center for BronyCon. 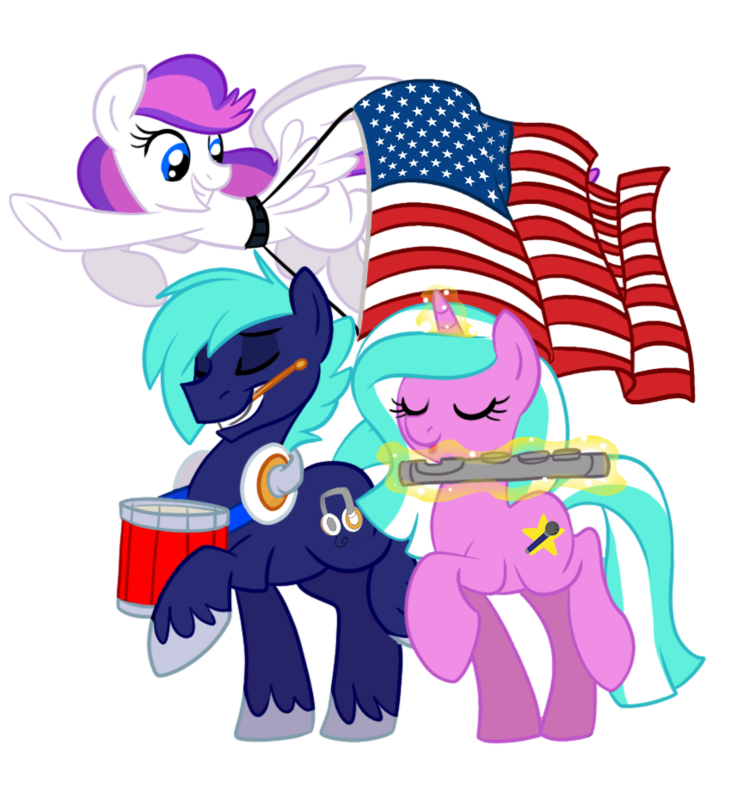 Traffic is expected to be high and many locations will fill up prior to the event, so it is strongly suggested that you purchase parking for BronyCon in advance if driving. Once purchased, you will instantly be emailed a digital parking pass that can be printed or displayed from a mobile phone and guarantees access to your selected location.